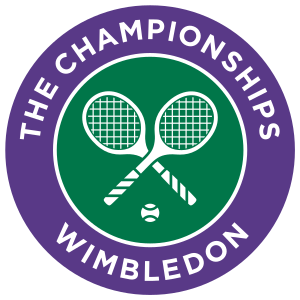 World Grass Court Championships (Wimbledon) and World Hard Court Championships (WHCC) could justify their "world championship" titles, the WCCC had trouble attracting top players from outside Europe. The WCCC tournament was disbanded by the ILTF in 1924 when the Australasian Championships were upgraded to major status and the United States Lawn Tennis Association joined the governing body of the ILTF, granting the US Championships official major status as well. The term "World Championships" was dropped for good when the French Championships agreed to open its doors to international amateur tennis players from 1925 onwards, resulting in the WHCC being disbanded.